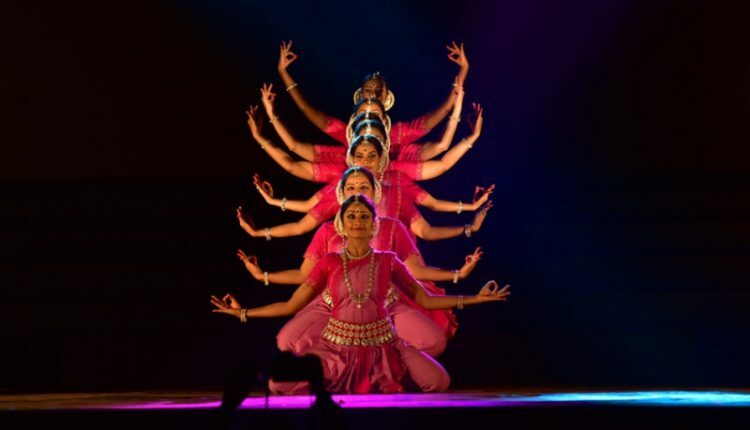 Bhubaneswar: The 15th Dhauli Kalinga Mahotsav concluded on Sunday. Reverberating the gospel of peace and rejuvenating the nuances of Indian classical, martial and contemporary dances the valedictory evening was really a splendid one leaving the connoisseurs mesmerized the audiences this evening. The programme started with Odissi dance by Madhulita Mohapatra and Group from Bengaluru. Their first presentation was Shivam Dhimahi followed by Hari Samaran Mado. 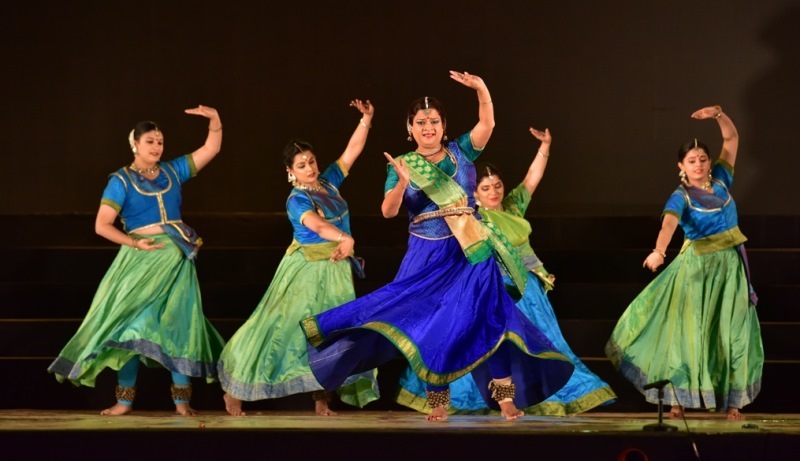 Both the items were choreographed by Madhulita Mohapatra. The next programme of the evening was Kathak dance by Rani Khanam & Group from New Delhi. Their first item was Nachat Sudhanga Sri Nanda Nadan followed by Yamunastakam. Next presentation was Contemporary Dance Kalarippayttu by Sreejith T. R. & Group from Kerala. The acrobatic movements with the varied traditional weapons displayed by the artistes stunned the audience. The concluding item of the concluding evening was ‘Make in Odisha’ presented by Orissa Dance Academy, Bhubaneswar, Cornucopia Creations, Bengaluru and Md. Saiful Haque, Moksha, Cuttack. The artistic composition of Make in Odisha engages with a very broad canvas, covering numerous episode of the historical glory and artistic excellence of Odisha. The Guests of the evening were Major General Basanta Kumar Mohapatra; Dr. S. K. Tamotia, Bharatuya Vidya Bhawan; Sebtan Joseph, General Manager (HR), NTPC, Dr. Sunil Kothari, Dance Critic; Manoranjan Panigrahy, Principal Secretary, Culture Department, Dr. R. K. Pattanayak, Tourist Officer (HQ), Guru Ratikanta Mohapatra, Director, Srjan; Guru Illiana Citaristi, Secretary, Art Vision and Guru Aruna Mohanty, Secretary, Orissa Dance Academy. 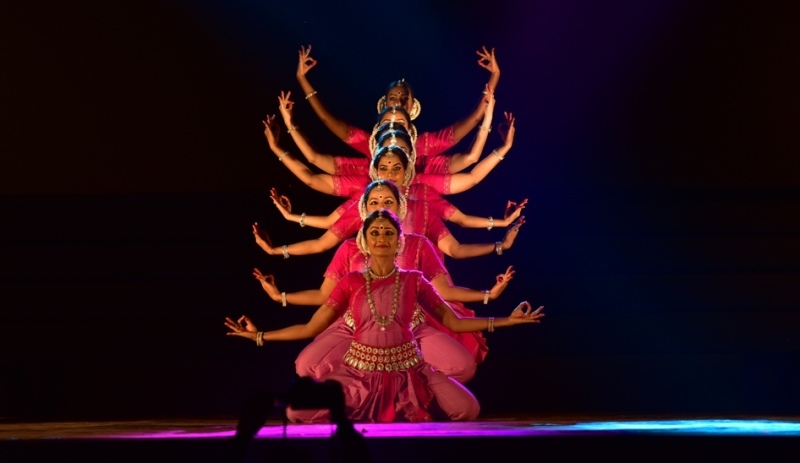 The three-day Mahotsav was presented by the Department of Tourism, Government of Odisha and organised by Orissa Dance Academy & Art Vision, Bhubaneswar.